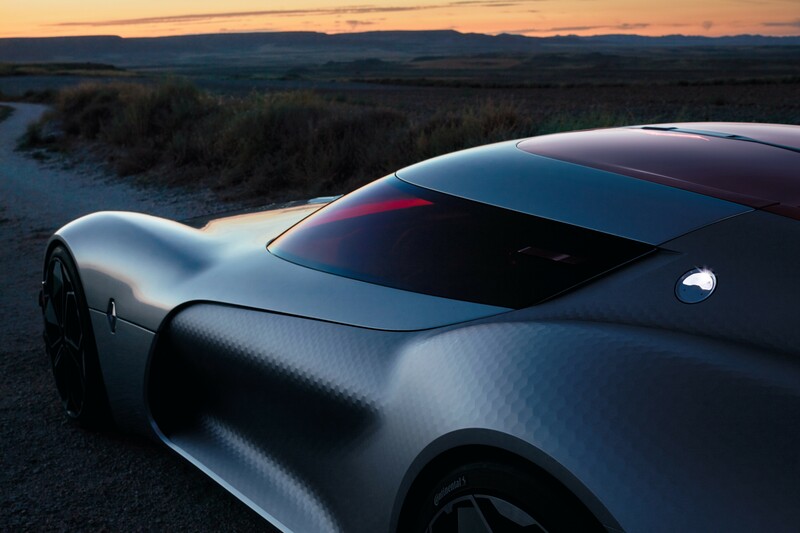 In 2010, the DeZir concept car embodied the renewal of Renault’s brand identity by inaugurating a new styling signature founded on simple, warm and sensuous lines. 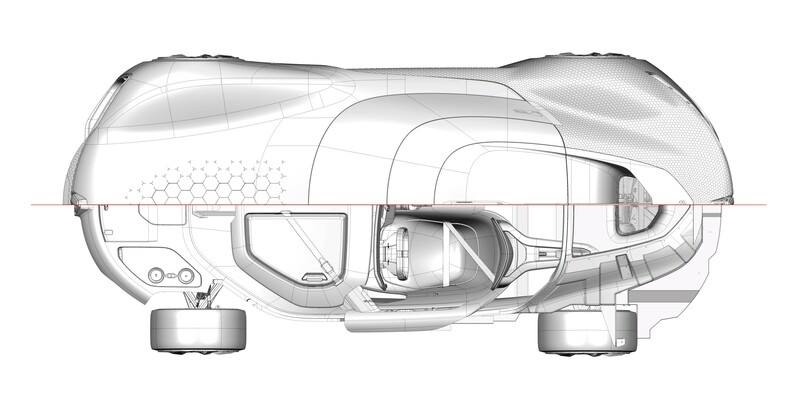 As the worthy successor to the DeZir, TREZOR marks the beginning of a brand new design cycle. 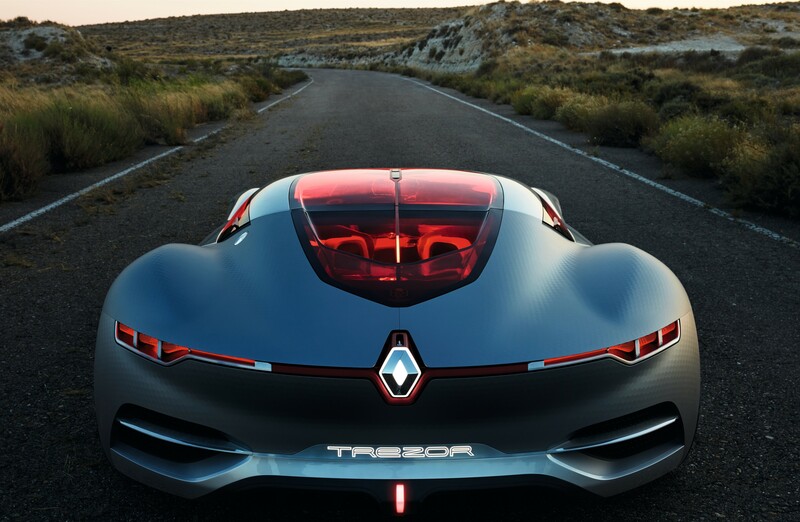 Groupe Renault Chairman and CEO Carlos Ghosn and Laurens van den Acker, SVP Corporate Design, Renault, will unveil TREZOR, a concept car which features surprising proportions, on Thursday, September 29, 2016. 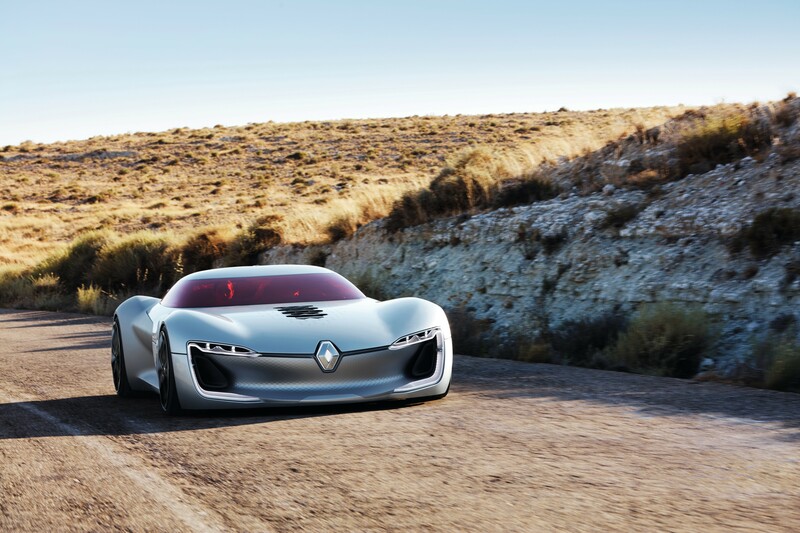 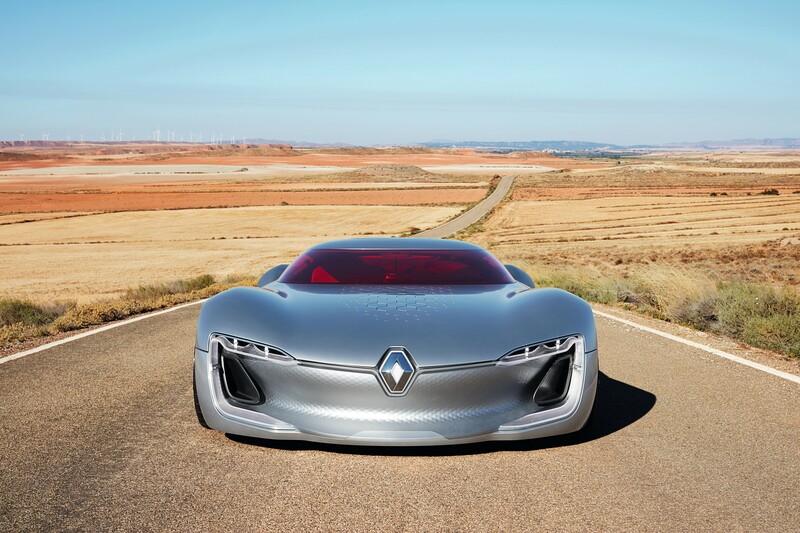 Following completion of the renewal of its entire model line-up between 2012 and 2016, the Renault brand today stands out as Europe’s youngest range (1). 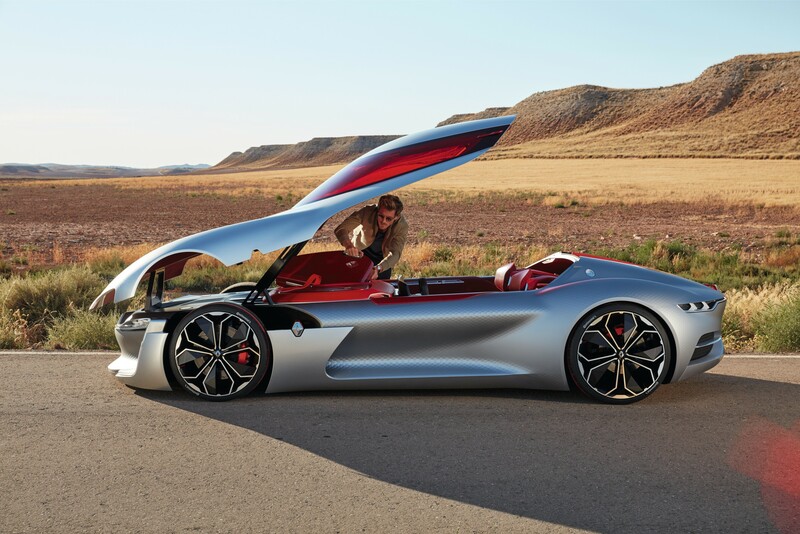 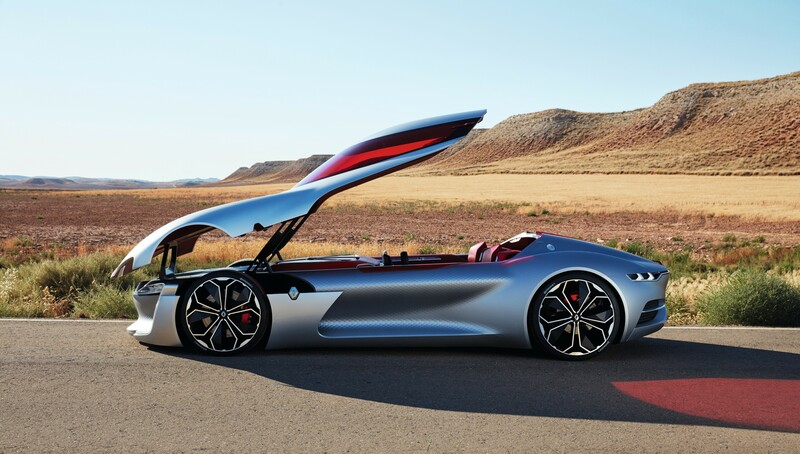 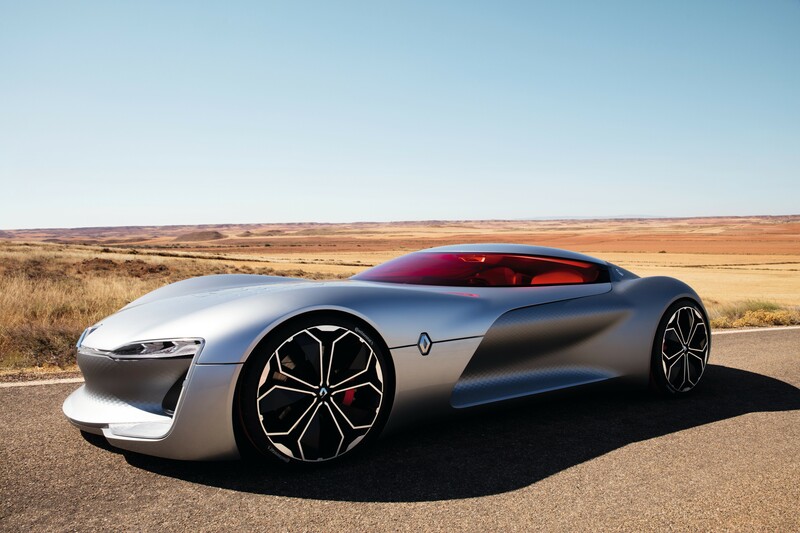 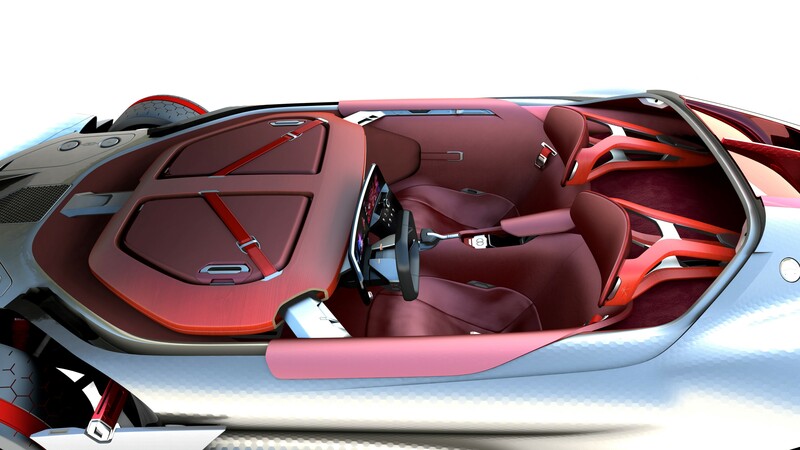 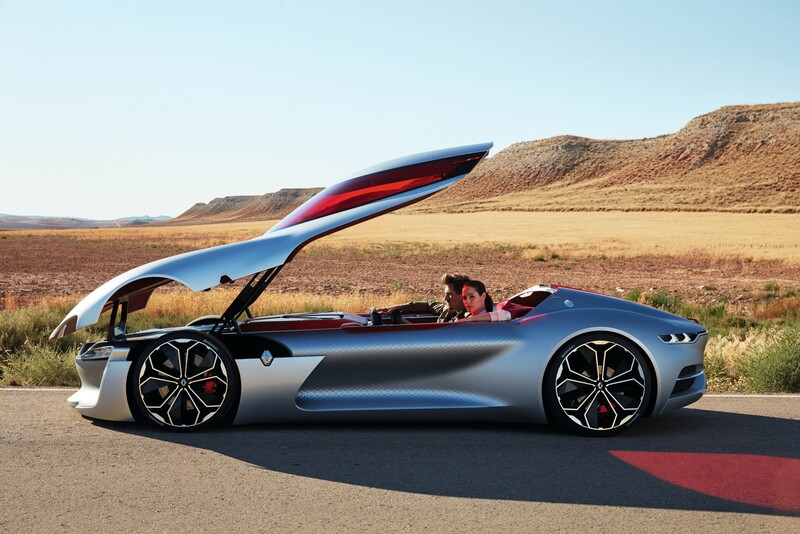 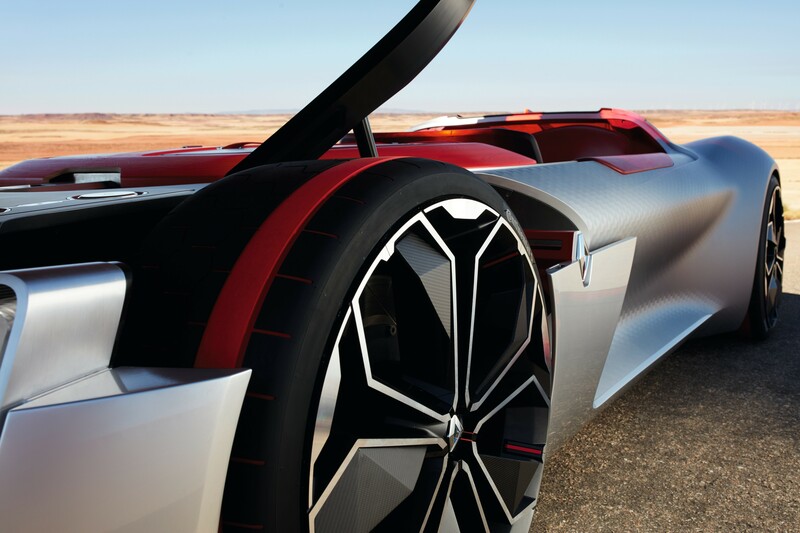 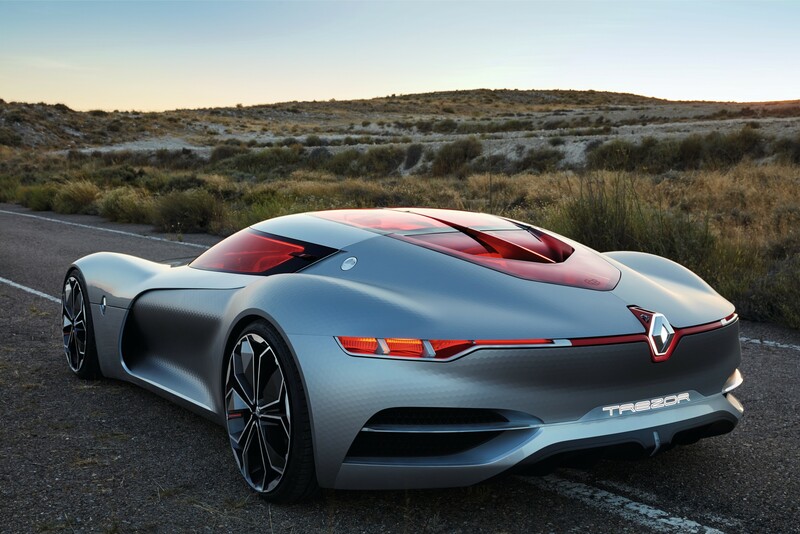 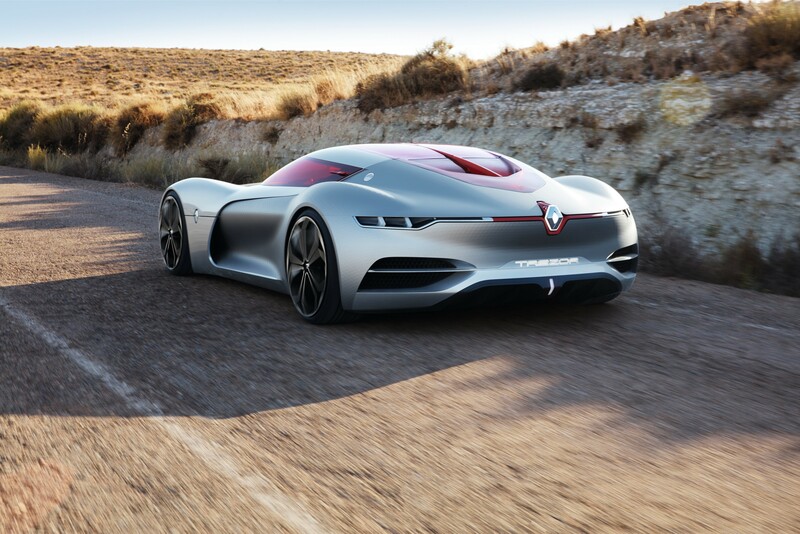 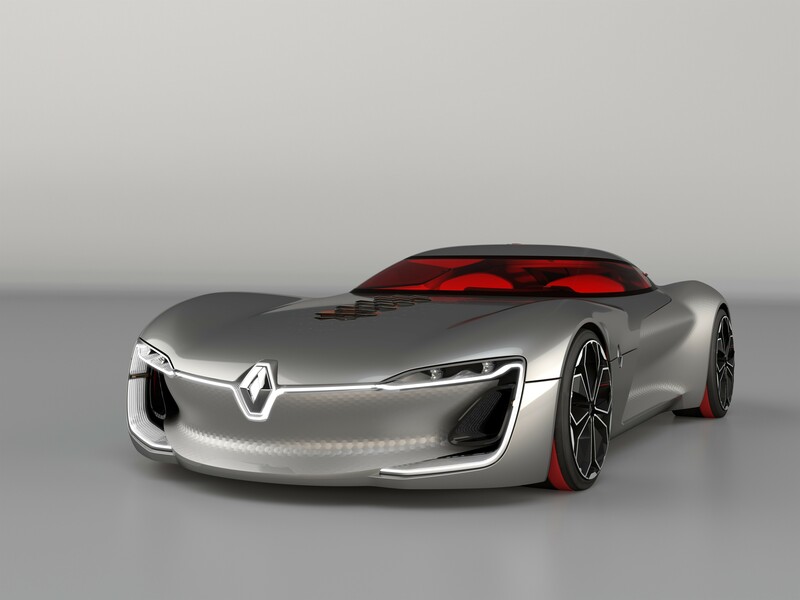 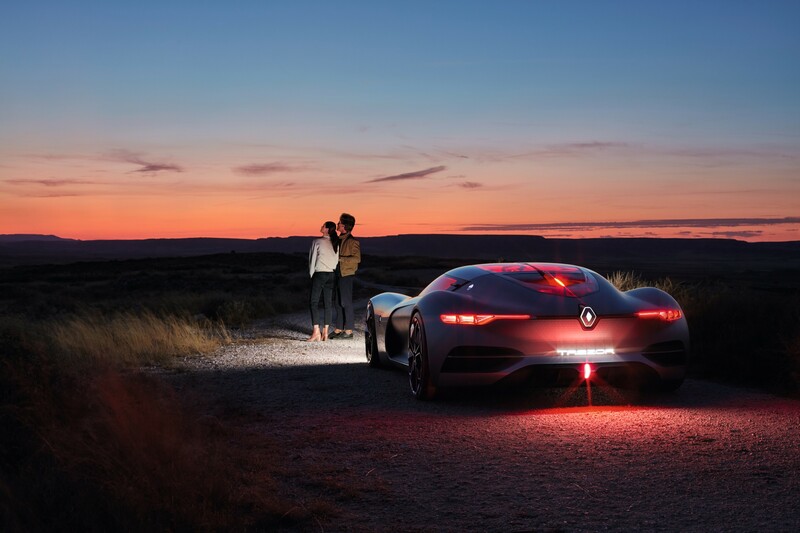 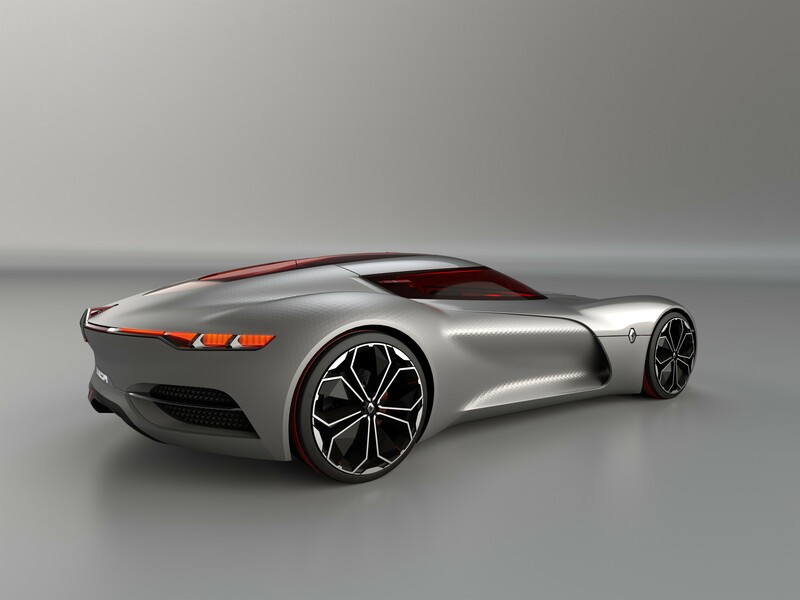 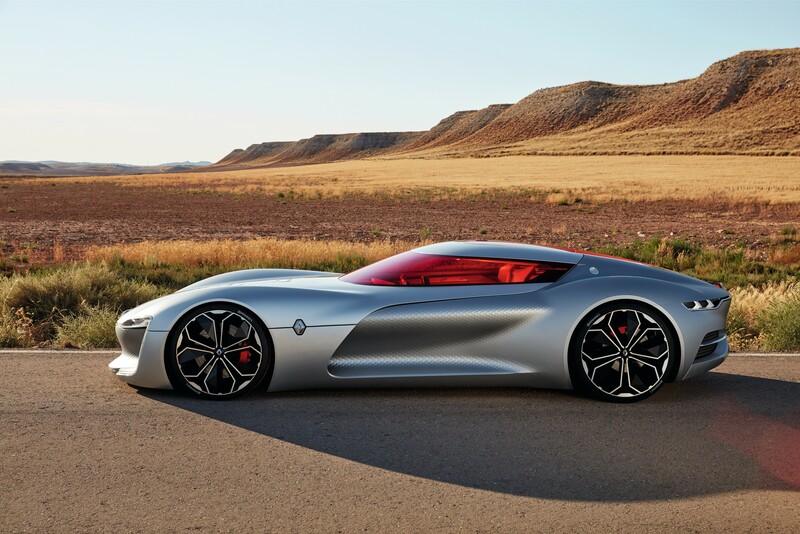 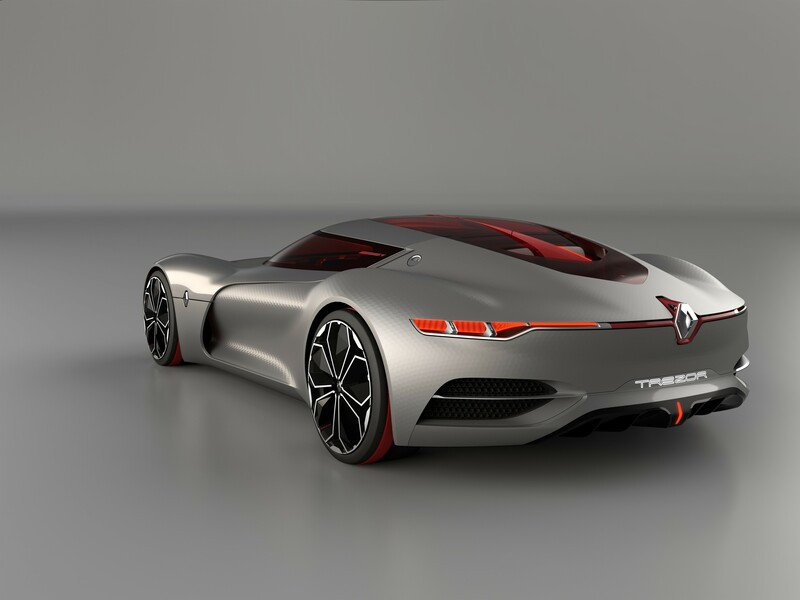 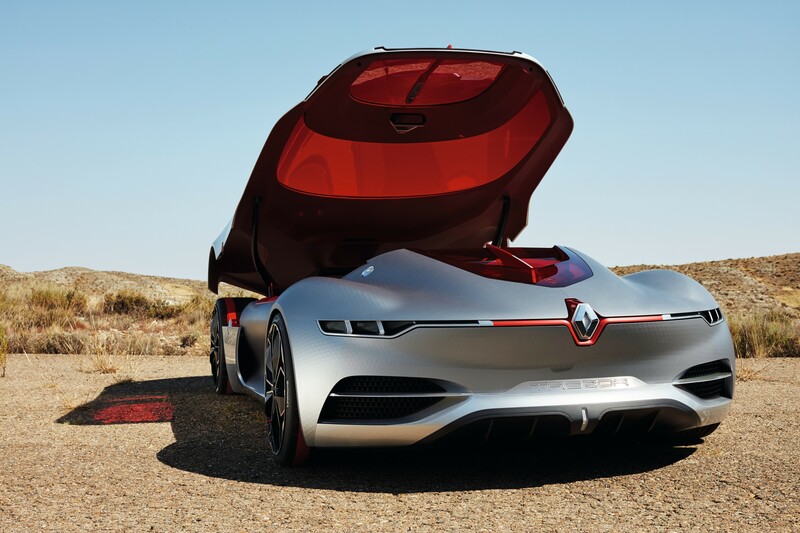 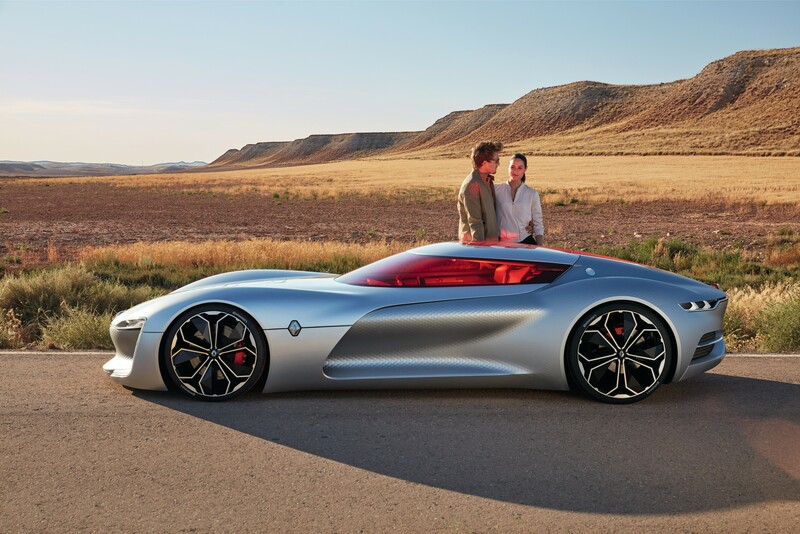 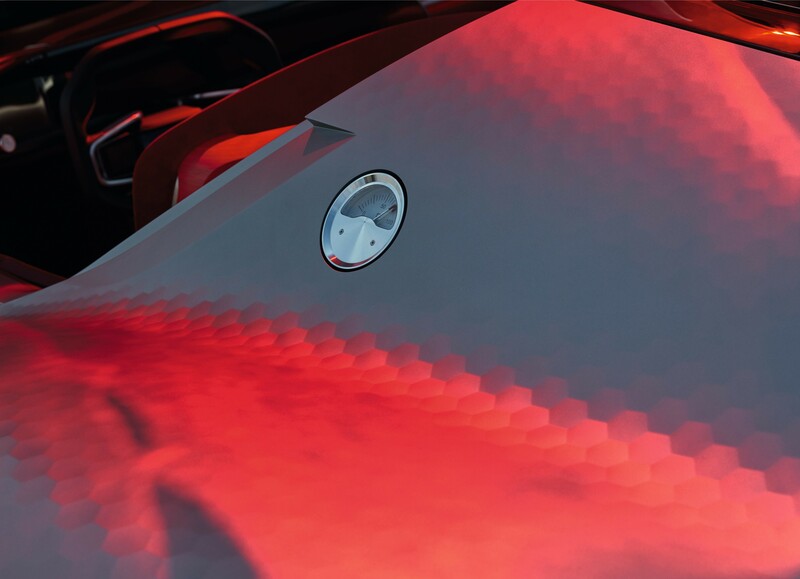 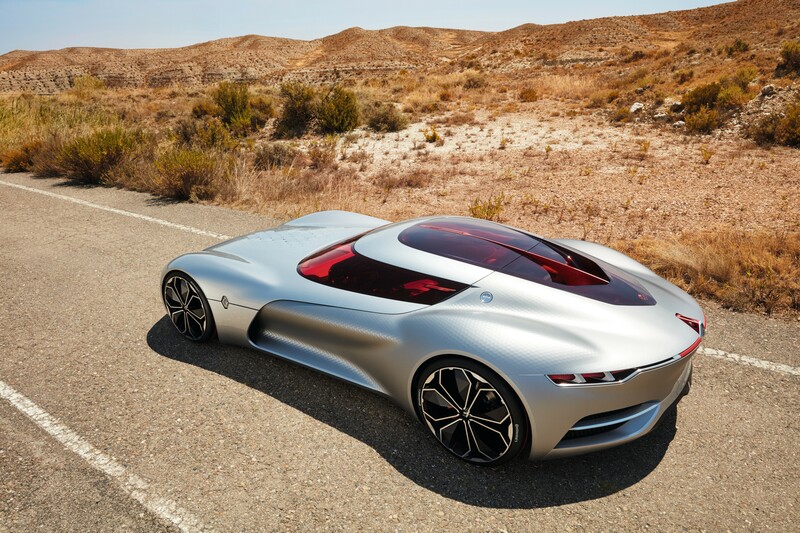 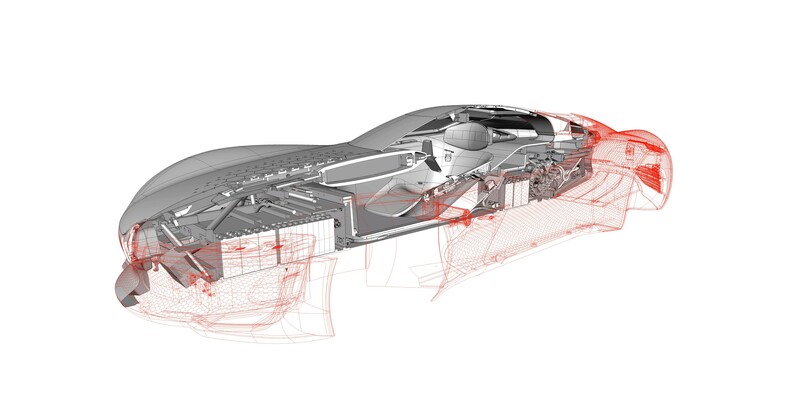 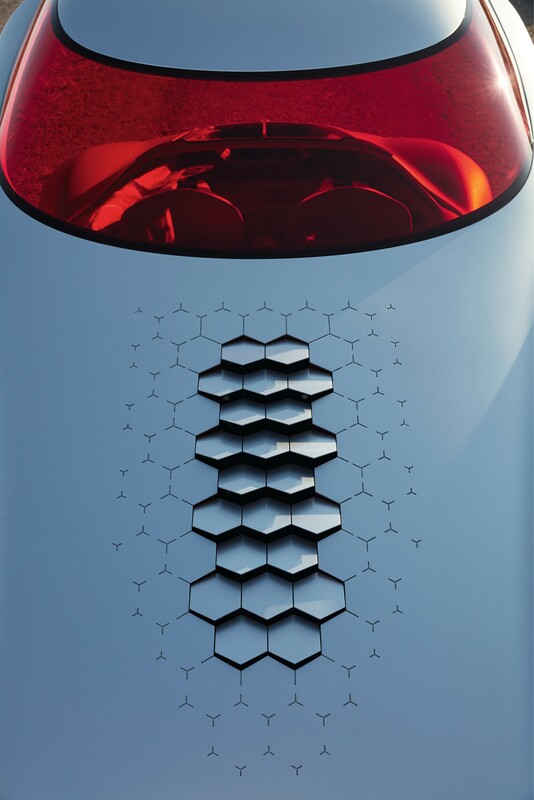 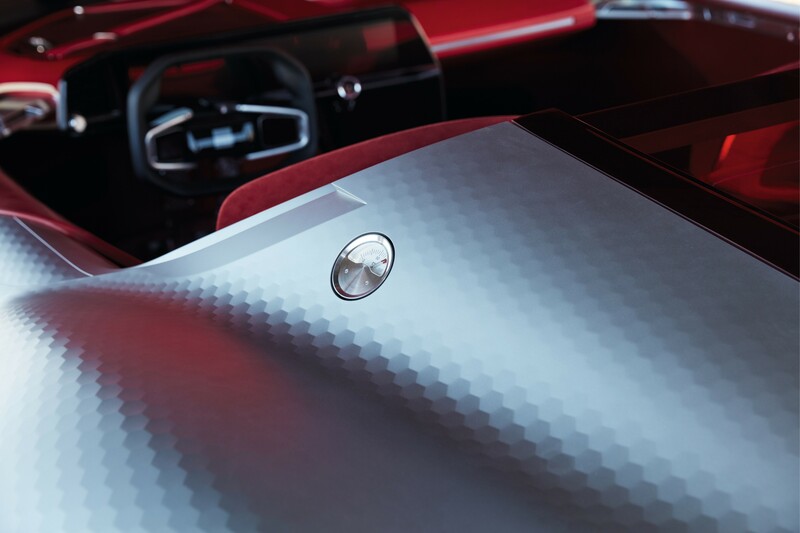 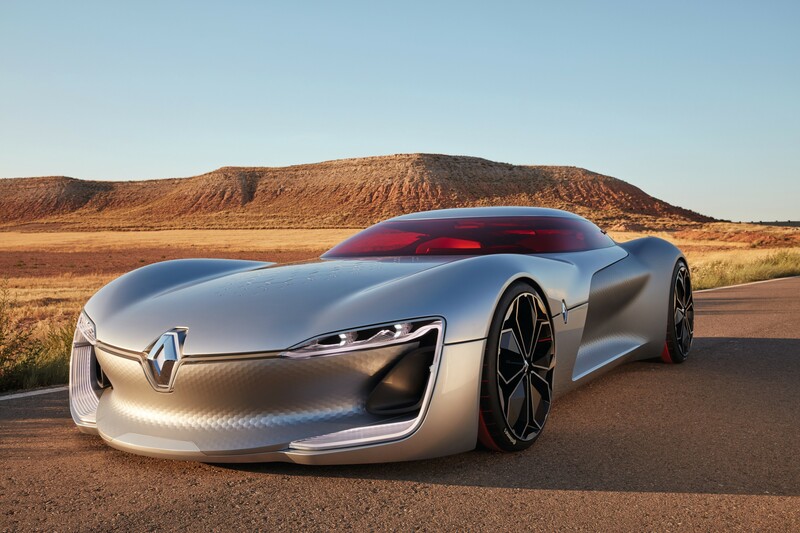 TREZOR kicks off a new chapter in the history of Renault styling, while the name of the new concept car conjures up the image of a prized, multifaceted object to be discovered and explored. 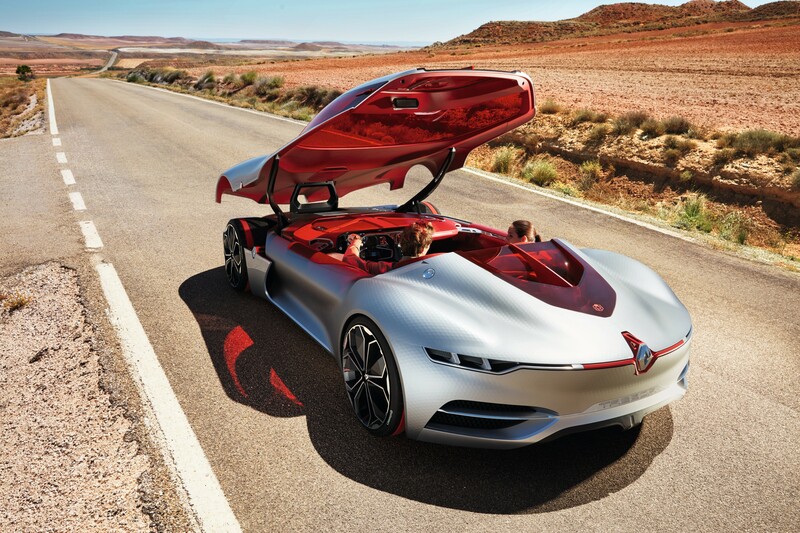 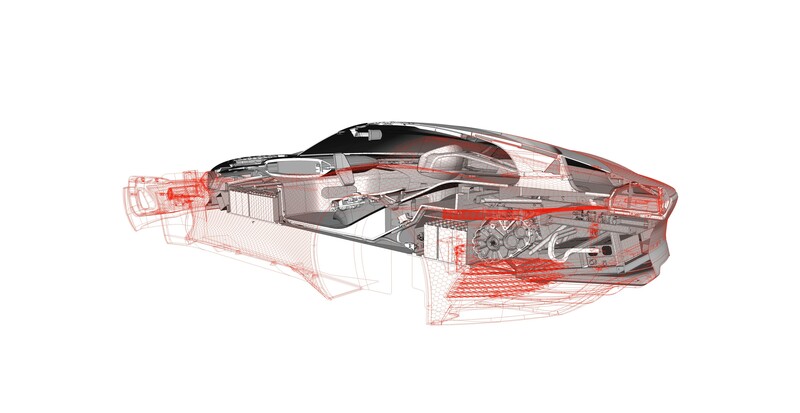 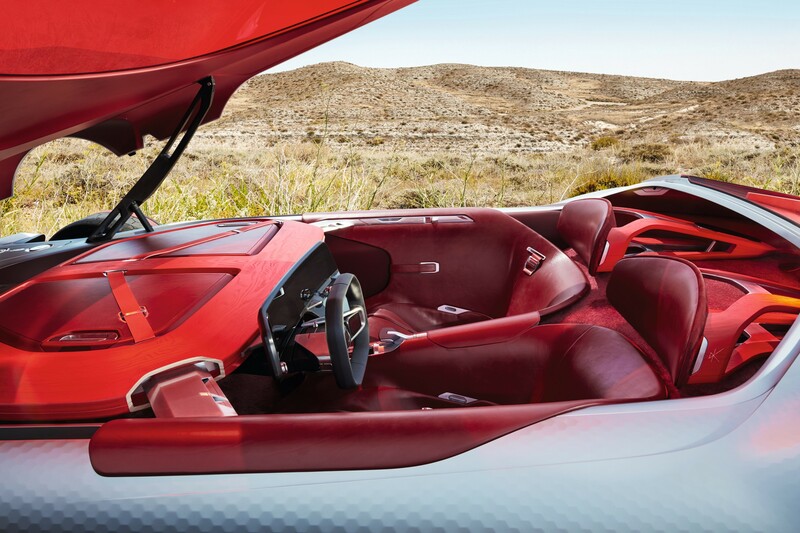 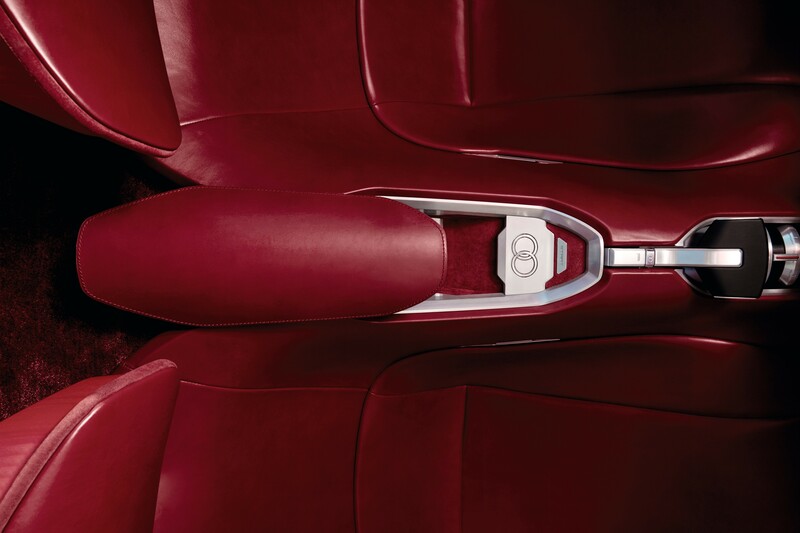 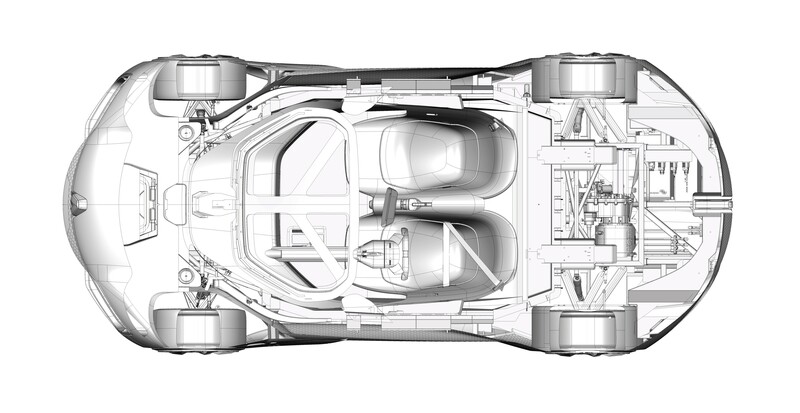 The letter ‘Z’ refers to its all electric Z.E.powertrain (2). 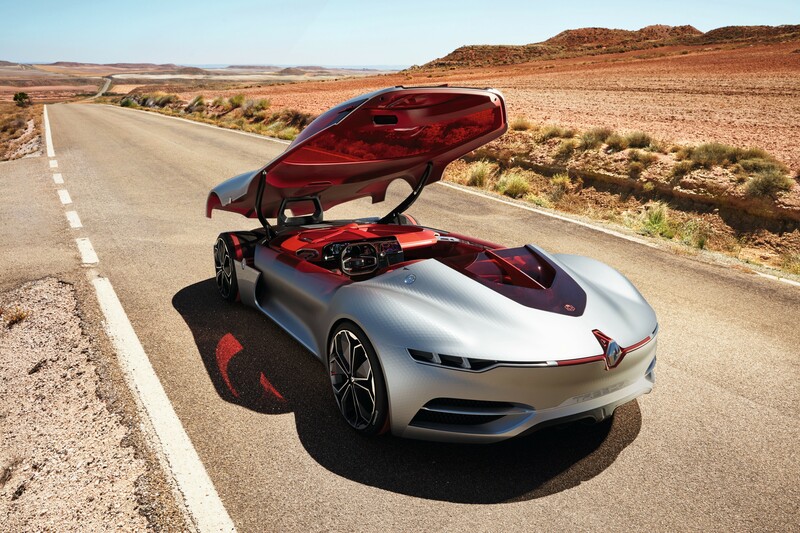 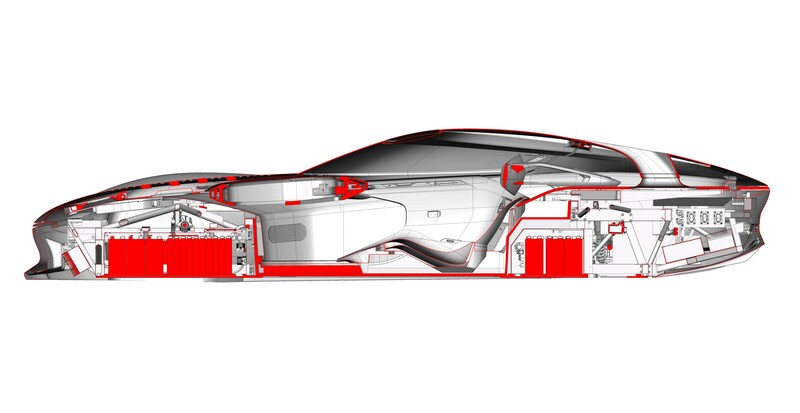 TREZOR will be unveiled on the Renault stand (Hall 1) at the 2016 Paris Motor Show at 9:15am on Thursday, September 29, by Carlos Ghosn and Laurens van den Acker.